Adoption is, for the most part, controlled by state law, and these laws vary considerably from state to state. Before pursuing an adoption, you’ll want to familiarize yourself with your state’s policies regarding advertising for birth parents, birth mother expenses, consents to adoption, adoption subsidies, and more. If you will be adopting a child born in a different state, you may need to know about both states’ laws. When you’re ready to begin the adoption process, be sure to hire an adoption attorney and/or an adoption agency who is very knowledgeable about your state’s adoption laws. 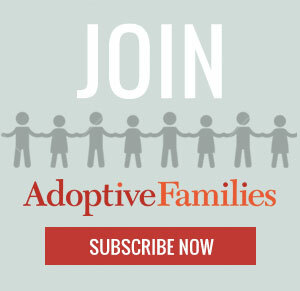 View adoption laws and find qualified adoption professionals in your state by using the interactive map OR choosing from the list below. Read the full text of state laws pertaining to domestic adoption, international adoption, and postadoption legal matters.